The Geronimo Festival is a brand new event which is going to be the biggest children's festival in the North West. Held at Tatton Park in Cheshire, the festival is a daily event running from Saturday 23rd May until Monday 25th May 2015. We've been asked to be ambassadors, and we can't wait. Aimed at families with children aged from 2 to 12, your day ticket gets you free access to everything once inside the festival. Circus Zone - Punch & Judy, clowns, trapeze and all your other circus favourites. 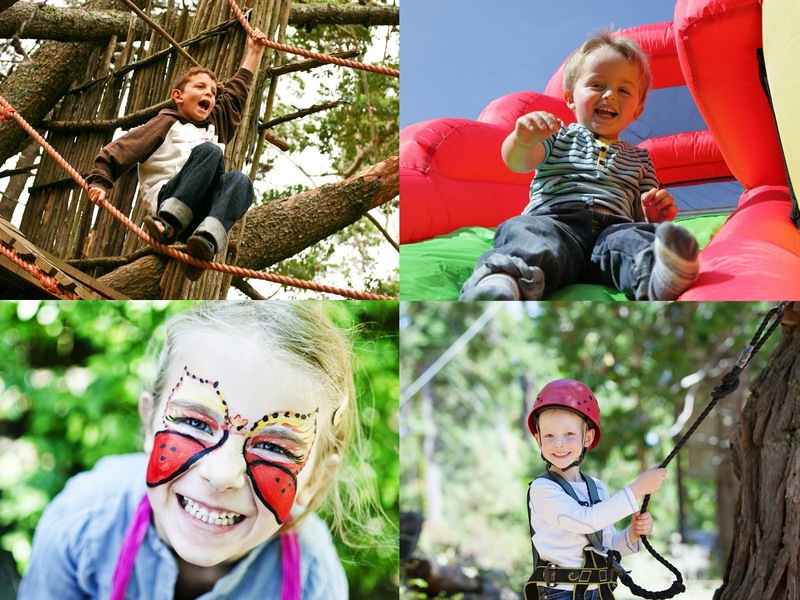 Geronostage Zone - a host of acts to entertain with sets designed for children to enjoy. Among the performers are Mr Bloom and Katy Ashworth from CBeebies. And much, much more, including a large selection of places to buy food! As ambassadors we'll be there too! To find out more about the festival, and keep up to date, you can visit their website. 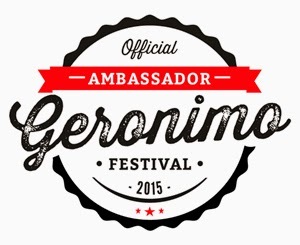 We will have free entry to the Geronimo Festival as part of our role as ambassadors. This is very interesting festival! Will have a look soon! This sounds brilliant - your boys are going to have so much fun!